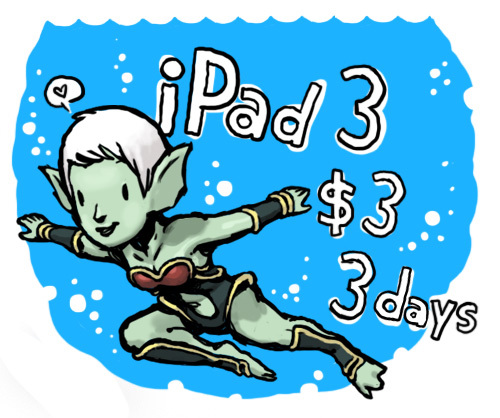 Aquaria iPad3 - $3 for 3 days! Please share this information! Thank you.